Victoria Wood once said that nobody should go into stand up until they’re of mature years. Stand up isn’t just about confidence, she says, it’s about control. And no 22 year old has the right to exert that kind of influence. You’re saying – look at me. Listen to my words. Laugh. Wait for the next good line. Laugh more. You at the back, stop scratching your neck. You, m’dear, at the front? Think about checking your facebook timeline while I’m delivering my story about the bridesmaid in tight lycra who had to travel to the wedding on the back of the best man’s scooter – where was I? Oh, yes. Fiddle with your phone while I’m extemporising and I’ll fire a stream of forensically personalised bile in your direction. Nice tan, by the way. You’re with the Bisto works outing, aren’t you? Me back in the day when I could sit backwards on a chair, talk and not fall off. I pioneered sit down comedy. Honestly, it is not a job for shrinking violets or those prone to outbreaks of modesty. But is it a job for writers? 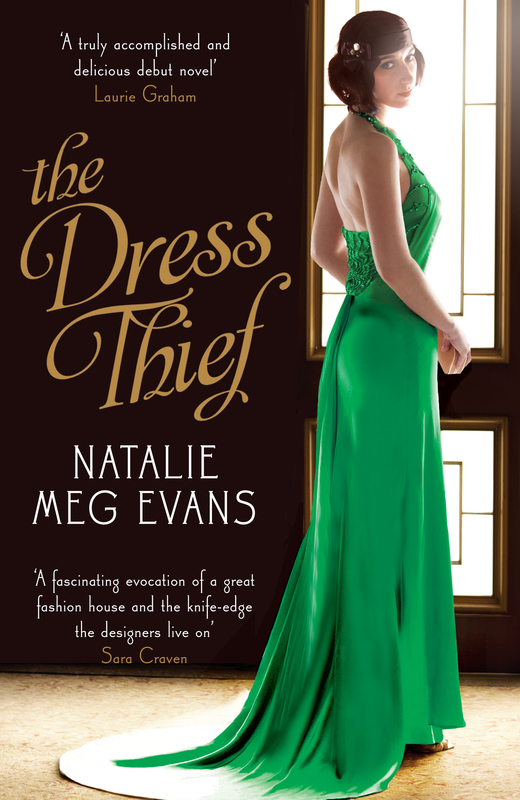 The novels I write, The Dress Thief and The Milliner’s Secret (currently under construction, due out in Spring) are not comedy novels but they contain humour. It’s Six O’Clock Somewhere, so far unpublished, is an unrestrained dark comedy. I believe my standup experience gave me the confidence to be funny and advise other writers to give it a go. Not just because comedy gives your ‘literary talk’ audiences a break from ‘What inspired your latest book’ monologues. I advocate stand up because regular bouts of bowel-evacuating terror hone the creative soul. Stand up is scary. You have an audience – be it a hundred people or two passers-by who’ve wandered in to get warm – that wants to laugh. They don’t care about your inner angst, or your journey from a job in credit control, or how long your jokes took to think up. THEY WANT TO LAUGH. They don’t want to be curling their toes inside their shoes because you dry up or start shaking. Stand up makes you work hard – not a bad module for writing fiction. And how can you write about fear if you’ve never experienced it? Whether it’s thrillers, cosy crime novels, romance or chicklit, your subject will involve mental and physical jeopardy. Terror is everywhere, believe me. The other day, I saw a magpie seeing off a sparrow-hawk. It was as edgy as any WWII dogfight between a Spitfire and an ME-109 and the sparrow-hawk was terrified. How do I know? It pooed. Now that my day job is being a writer, maybe I can go back to stand up. Now what the hell did I do with those dead foxes?